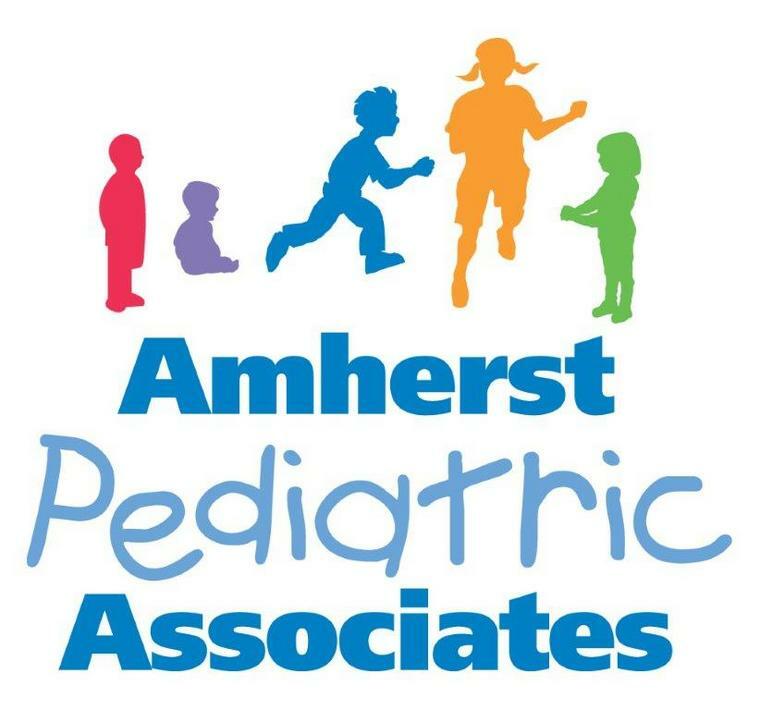 Community Pediatric Associates of Western New York has the best practice to care for your family, whether you are relocating to Western New York from out of the area or just moving between towns. Our practices all carry the same high standards for patient care, communication and satisfaction. We are a group of pediatric offices that share resources to allow us to provide each patient with the highest quality, most up to date medical care while still allowing each of our groups to remain small enough to provide this care in a personal individualized way. Working together to provide the best care available.